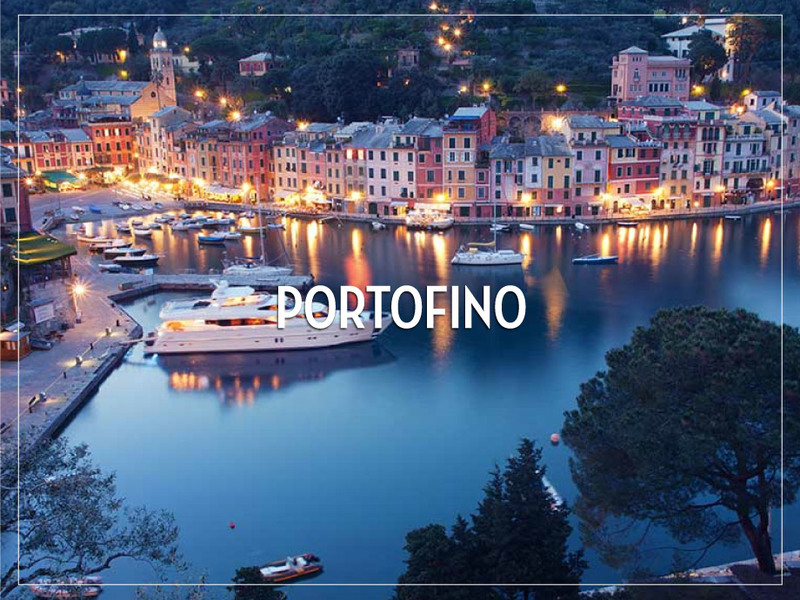 Take a trip by ferryboat round the Portofino peninsula from Golfo del Paradiso to Golfo di Tigulio, and make a stop over in one or more of the exiting places. 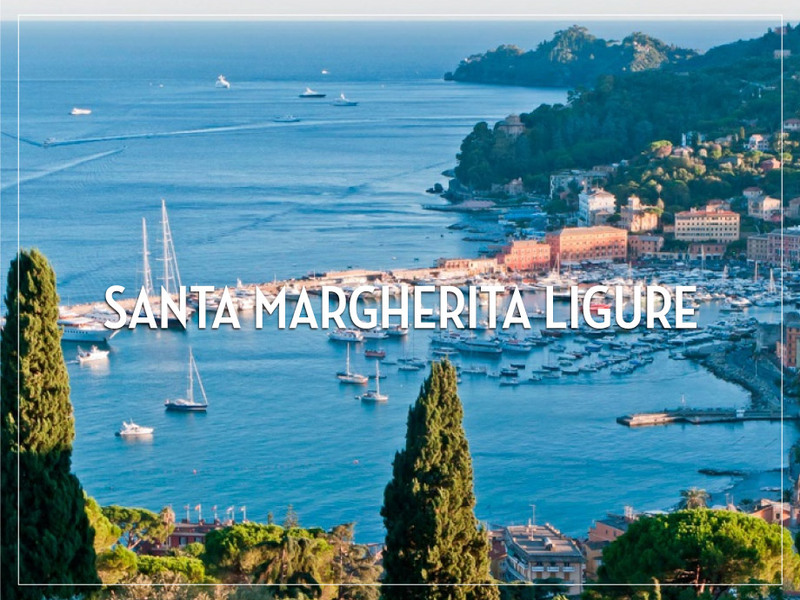 By foot, the same destinations can be reached, on marked routs, through the nature reserve of Portofino. It’s a must when you are in Camogli. 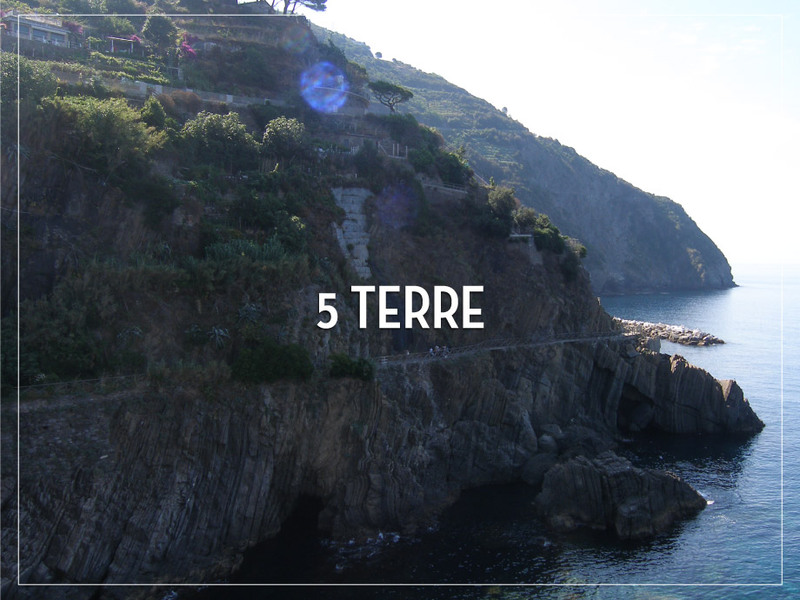 The 5 small villages are situated as a string of pearls on the Ligurian coastline. 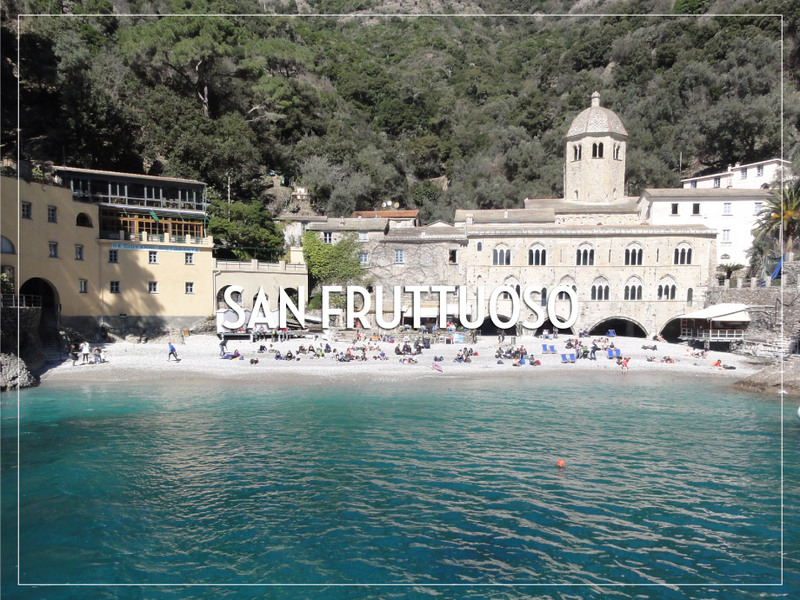 The best way is to take the train or ferry to Monterosso, and the by foot of “strada del amore” (The love route) passing through the other 4 villages, with plenty of possibilities to have a refreshing dip in the sea on the way. In the late afternoon you can return to Camogli by train or ferry. Remember good tracking shoos. 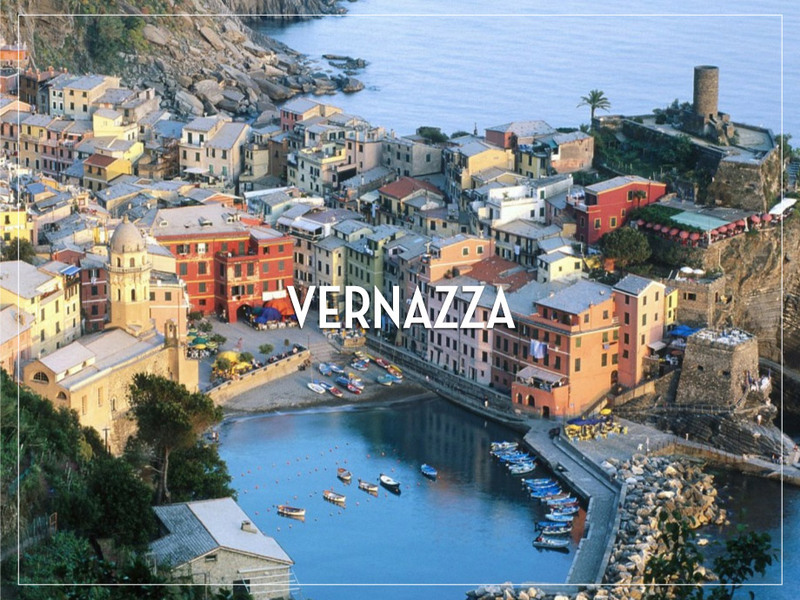 It’s the capital of the region Liguria, is only 30 km. from Camogli. 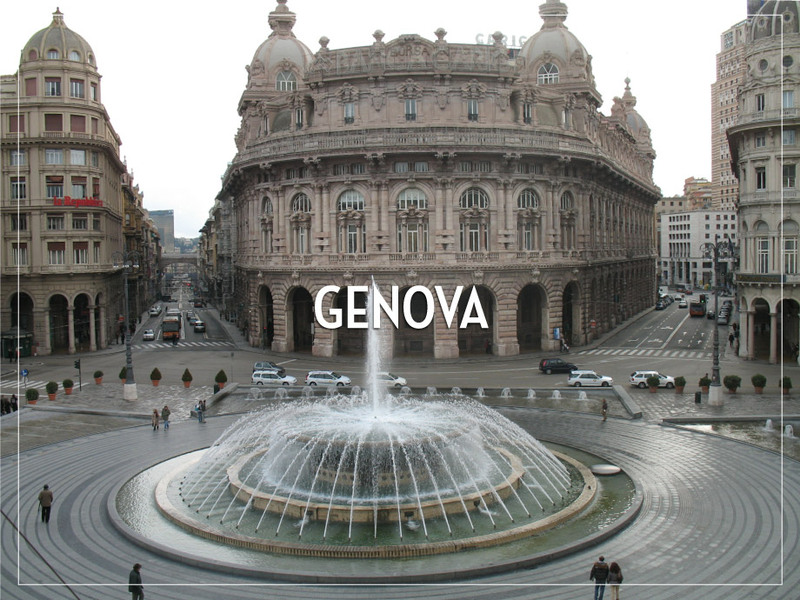 Genova has a large number of museums, theatres and a lot of interesting old buildings, castles etc. The huge aquarium, one of the biggest in Europe is worth a visit. Genova can be reached by ferryboat, car or by train. It is the most important navy port in Italy, is only 50 km. 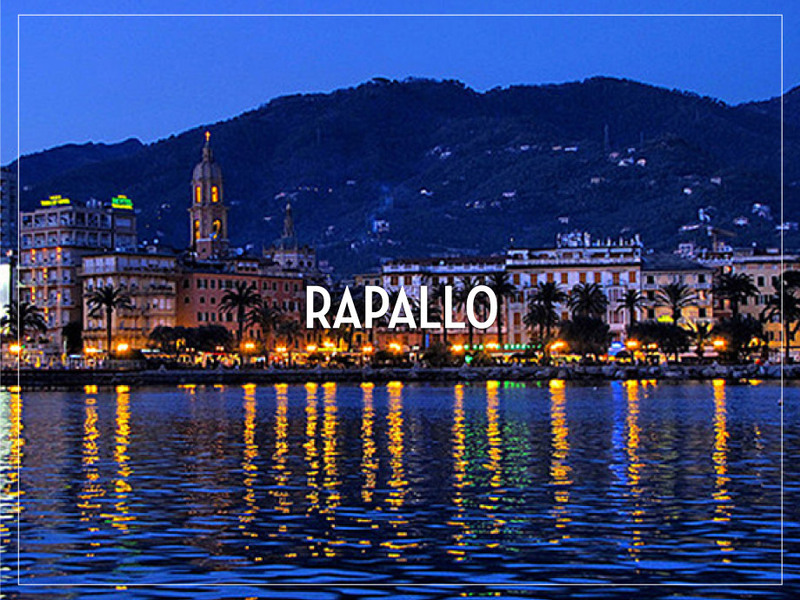 from Camogli and the town offers several interesting museums, especially the naval museum can be recommended. 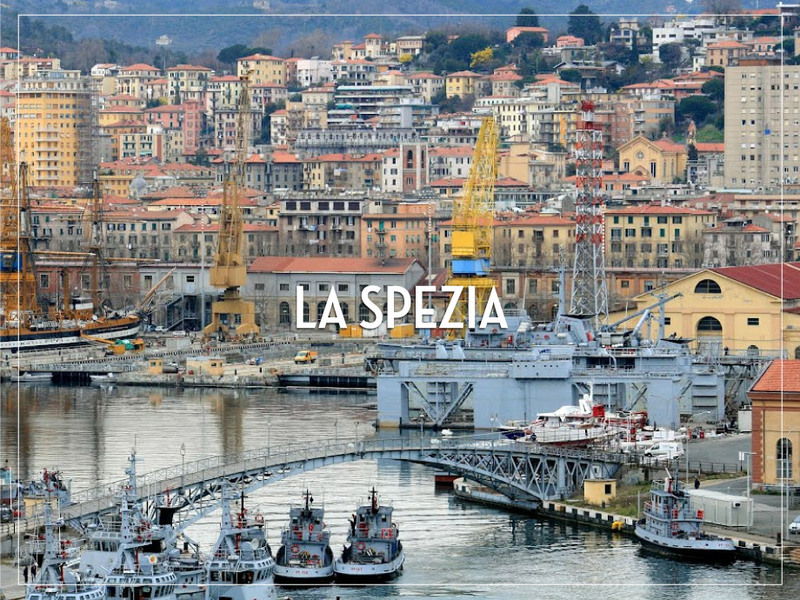 La Spezia can as Genova, easily be reached by train or car.